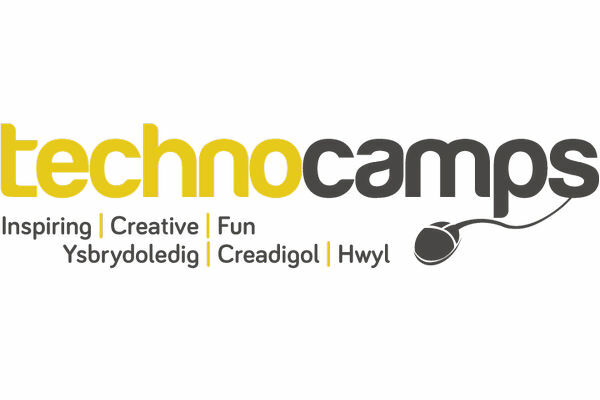 Technocamps was established in 2003 in the Computer Science Department at Swansea University but now has hubs in every University in Wales: in 2010 Technocamps established hubs at Aberystwyth University, Bangor University and the University of South Wales Glamorgan; in 2014 we added hubs at Cardiff University, Cardiff Metropolitan University, and Glyndŵr University Wrexham; and in 2017 we established a hub at the University of Wales Trinity St David. Since 2011 over 30,000 young people from over 200 (virtually every one) of the secondary schools across Wales – roughly one in 20 such young people in Wales – have engaged in over 1000 full-day or half-day workshops; and since 2013 over 10,000 primary school children have engaged with our Playground Computing programme, and over 300 teachers have received CPD training through our Technoteach programme. All of our activities are long-term intensive engagements delivered with typically no more than 20-30 participants per deliverer, yet is provided completely free to all participants. This is made possible through generous financial support from a variety of organisations including Welsh Government (WG), European Social Fund (ESF), National Science Academy (NSA) and NESTA (National Endowment for Science, Technology and the Arts).